The Tanasi Coves Condo Association uses a TellicoLife Circle to keep residents connected and provide easy access to current association documents, meeting minutes, etc. 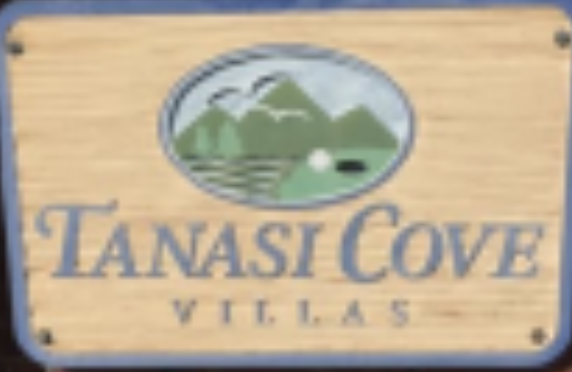 The circle is open to Tanasi Coves residents only. Please contact the Association President if you need information about the association and/or access to the Circle.